It's Fashionment™ Little Rock Fashion Week merges fashion and entertainment to create a unique and exciting experience. 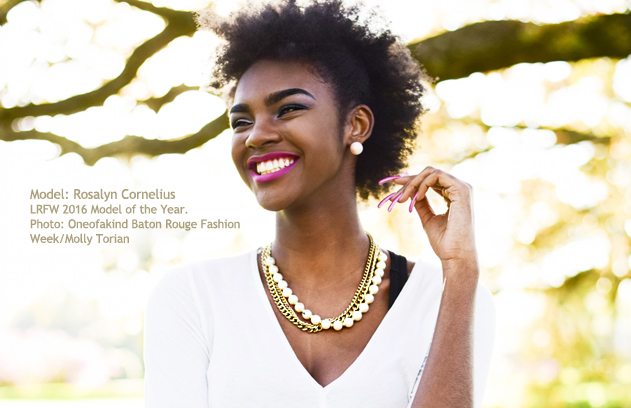 Top Models Each year, LRFW features the best professional and fresh face models in the land. 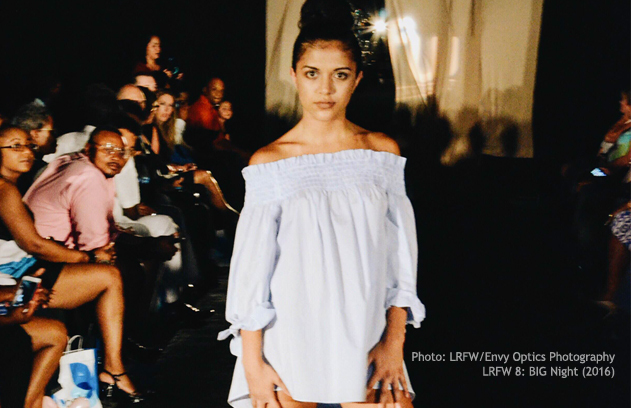 LRFW is the fastest growing fashion week in America. It features designers' fall/winter fashion lines, celebrities, exhibitions, musical performances, one on one evaluation with industry leaders, and exclusive networking affairs. 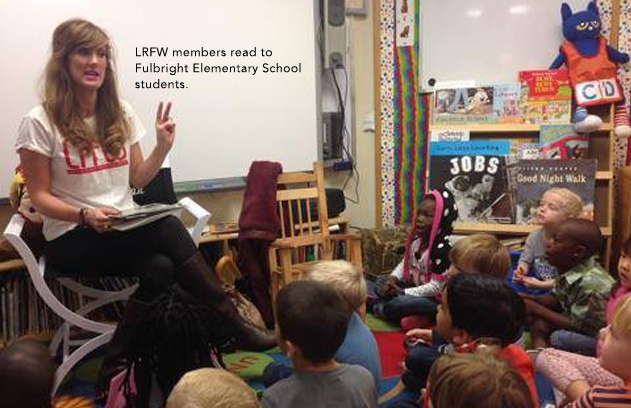 LRFW is recognized as the leader in serving the community. 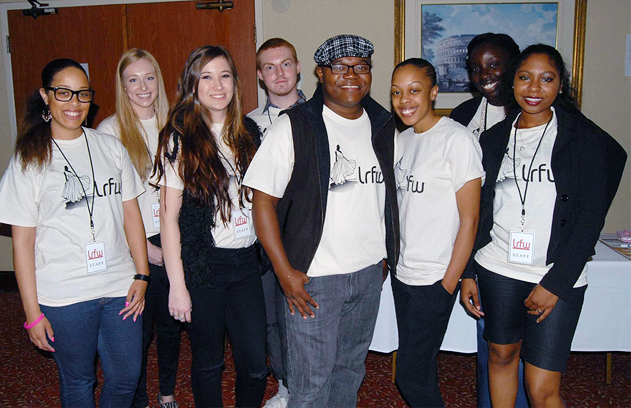 Through its live fashion and entertainment presentations, LRFW creates unique and enjoyable experiences that bring people together. 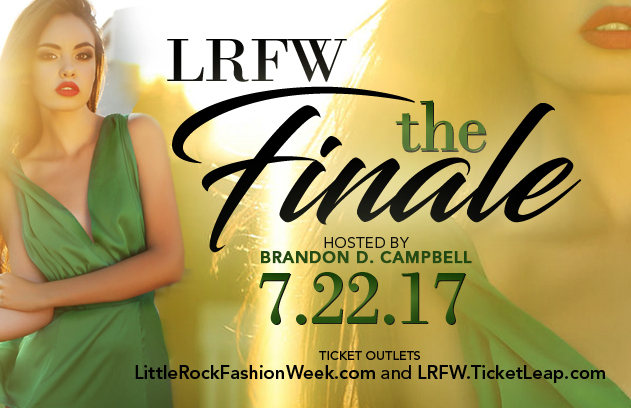 Founded in 2009, by entertainment producer Brandon D. Campbell, LRFW is the perfect avenue for new and emerging designers, models, and artists to connect with the correct people to establish their brands. To increase awareness and promote economic growth and development in a diverse metropolitan with a population of nearly one million, LRFW invites national and international businesses to participate.